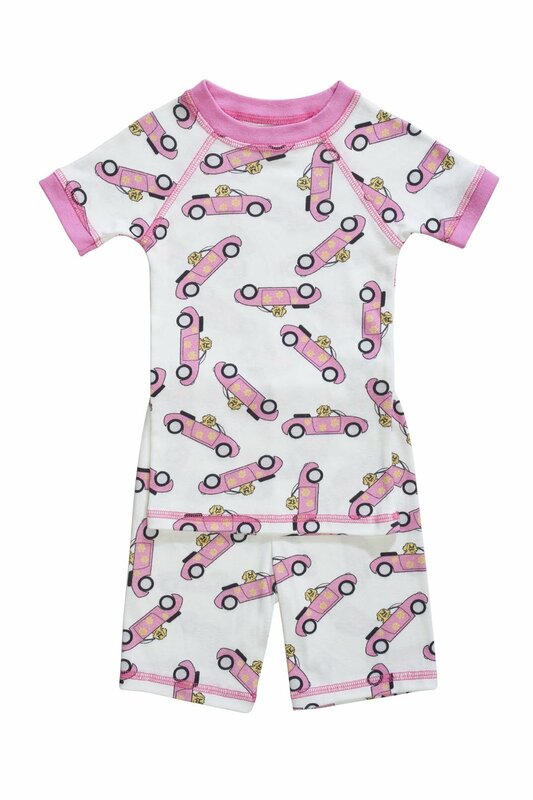 Take an adventurous road trip with Brian the Pekingese in his convertible print pajamas. 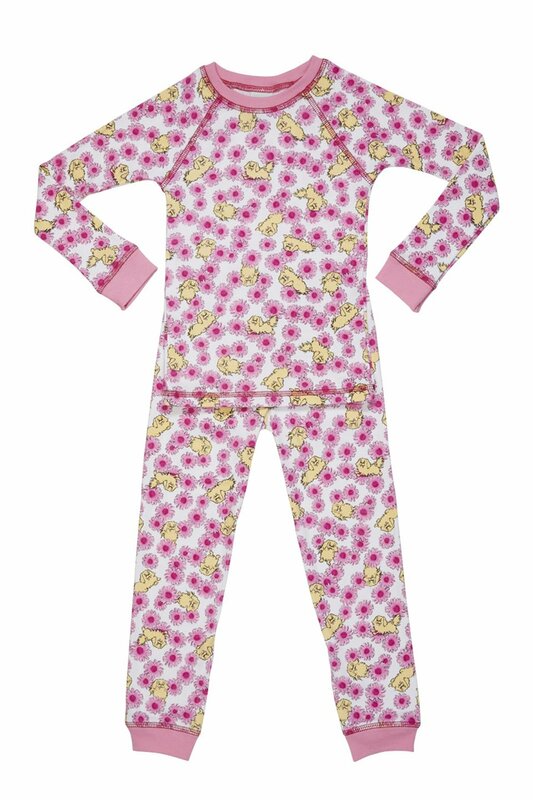 Made from 100% organic cotton and pre-washed for a super-soft feel, these short sleeve organic girls pajamas are made in the USA, and do not have any flame-retardant chemicals. 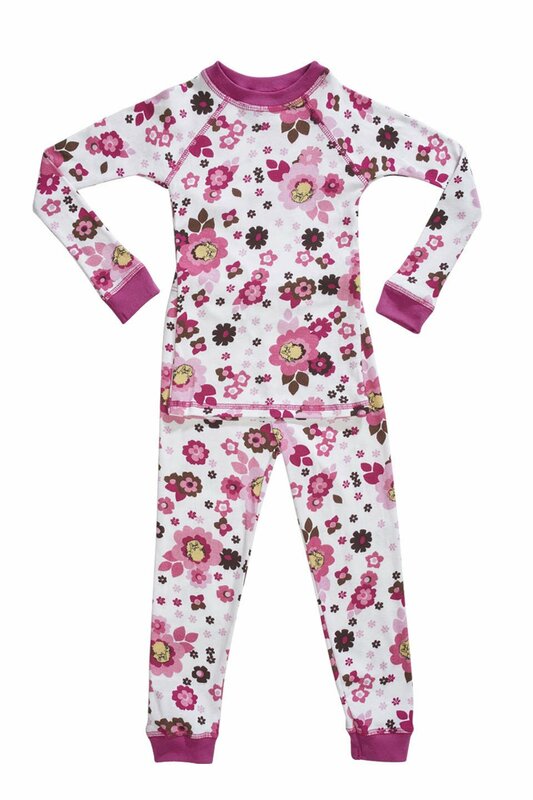 Choose from sizes 18M to 5T. 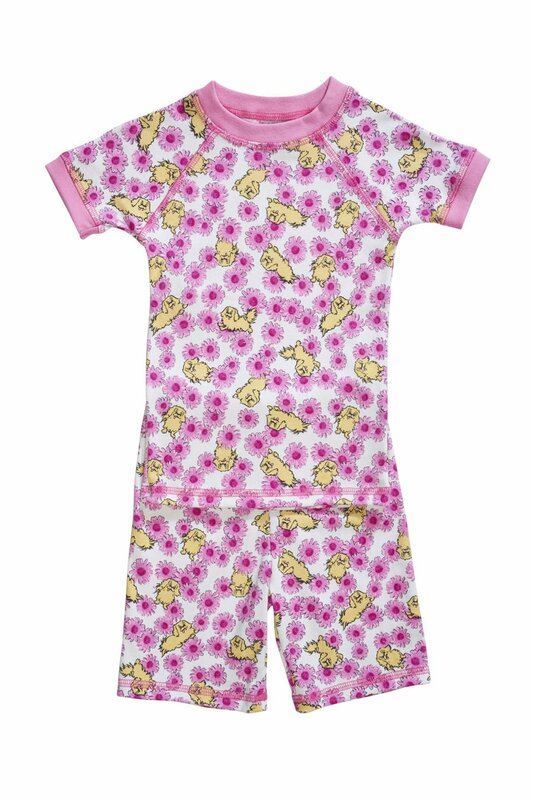 These short sleeve convertible print pajamas are made from 100% organic cotton, and are quality-made in the USA. We pre-wash the cotton for extra softness and to ensure no shrinkage. We do not use any flame-retardant chemicals.